Here comes the new album from Cumbia + Bass Producer Andrés Digital. 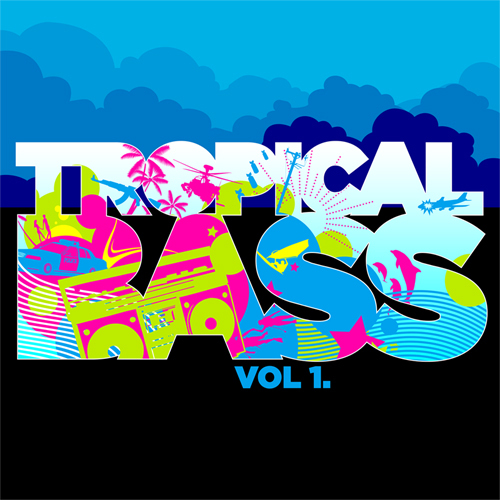 Tropical Rave contains 12 tracks which play with all kinds of Cumbia Styles mashing them up with Electronica, Dancehall, Samba, Salsa, Dub, Boombachero, Champeta, Rebajado, Soca and Trap creating an unstoppable groove. The Album comes with a 4 Track Bonus MashUp EP. Welcome as Guests: Paco Mendoza, Don Caramelo, El Malo Malone, Don Camilo, Tiger Blood, Seba TC, Luna de Paita. 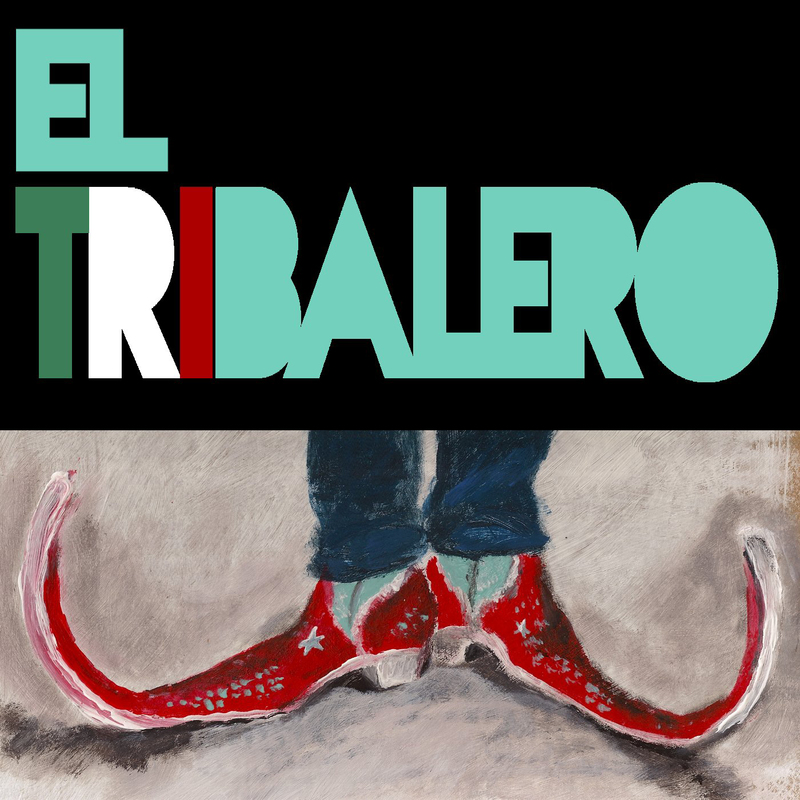 Tribal Guarachero tunes by DJ Tack, DJ Tamalero and DJ David. Including many remixes by international producers like Bumps (London, UK), Michael Bruce (Portland, USA), Andrés Digital (Darmstadt, Germany), Guapo Feo (NY, USA) and Andykisaragi (Bristol, UK). Compiled in cooperation with Caballo and the G.U.N. (Global Underground Network). Compilation with So Shifty (Hamburg, Germany), Tipanic (Vienna, Austria), Max Le Daron (Bruxelles, Belgium), DJ Mellow (Bruxelles, Belgium), Dreadsquad (Lodz, Poland) & Lady Chann (London, UK), Marflix (Berlin, Germany), Danny Scrilla (Munich, Germany), Blnd! (Hungary), Kush Arora (San Francisco, USA) & Bongo Chilli (USA), Nilsa (Brasil) with Ertu & Pushking Noise (Zurich, Switzerland), 4×4 (Ghana) & Malibu Rockaz (Cocos Keeling Islands / Prague, Hungary) Denham Smith (Jamaica) & SWS (Berlin, Germany).